I am a big fan of matte shades. Whenever I go for shopping,I end up buying a matte lip color. 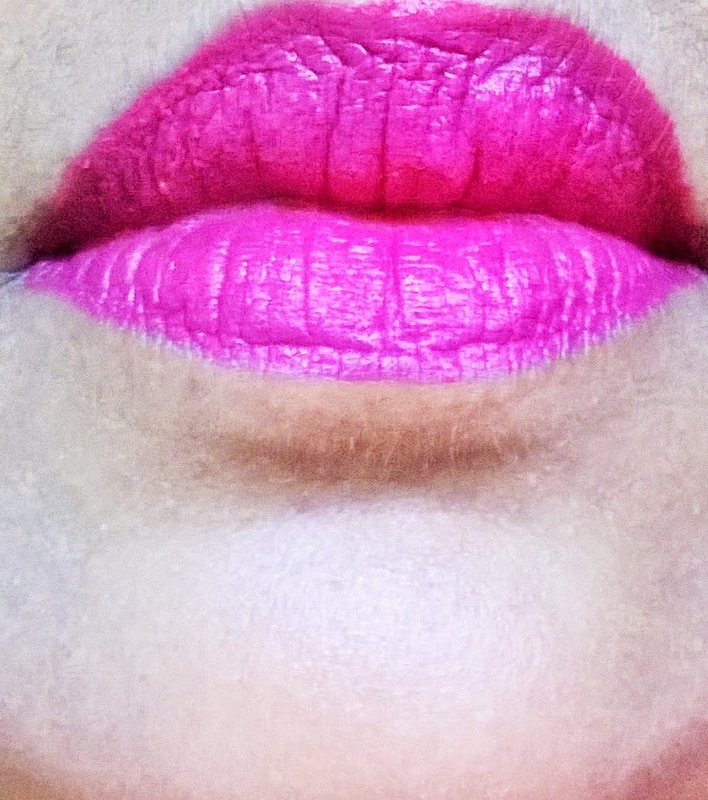 The recent to enter my vanity is the Clinique Long Last Soft Matte Lipstick in Matte Magenta. Long-wearing formula keeps its just-applied look for hours. Non-drying, non-feathering. Full coverage, velvety, soft matte finish. Available in 8 stunning shades,these lipsticks from Clinique are unique. 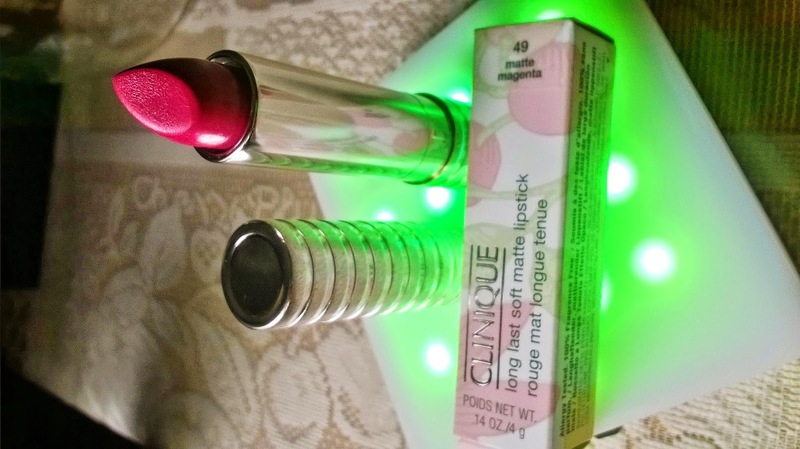 Packaging: Clinique Long Last Soft Matte Lipstick in Matte Magenta comes in a white printed cardboard outer cover. 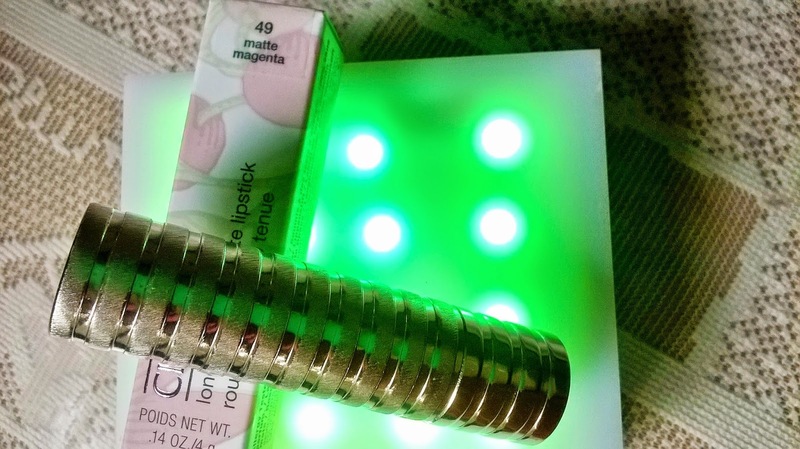 The lipstick holder is a very sleek silver coloured with horizontal carvings all over. 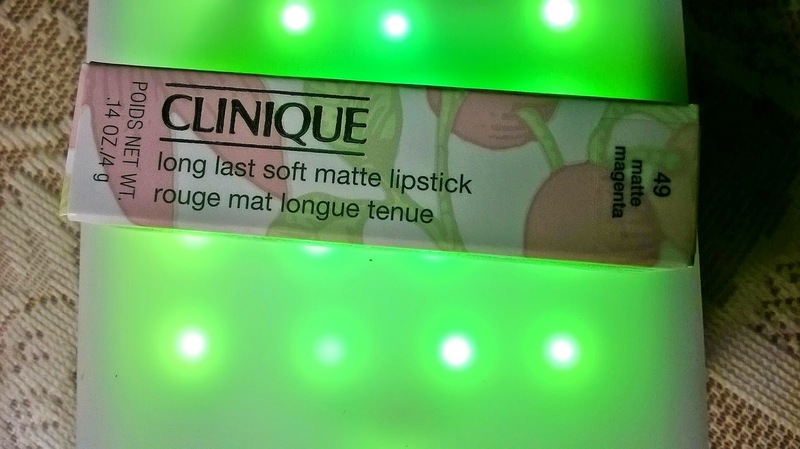 My Experience: Clinique Long Last Soft Matte Lipstick in Matte Magenta is a bright magenta shade that will look stunning on medium to warm complexion. 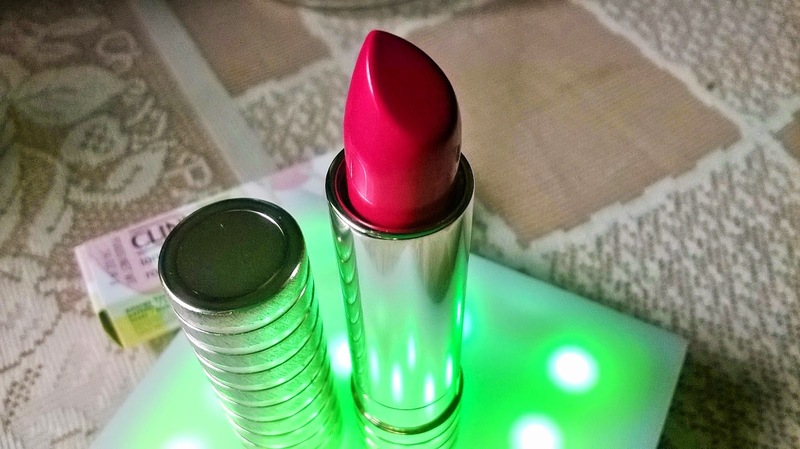 The lipstick is very hydrating and you hardly need to moisturize your lips from before. 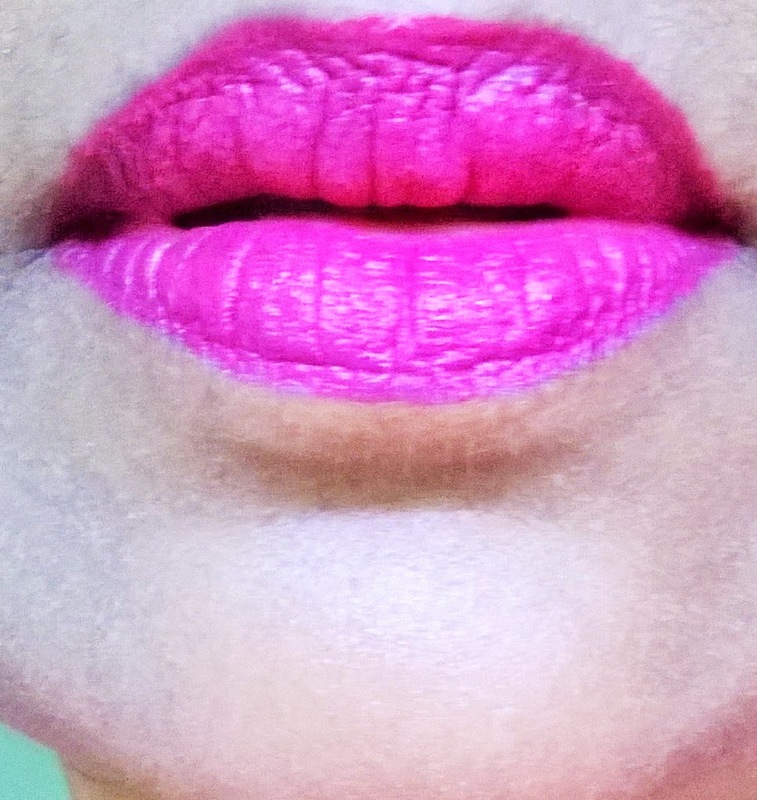 As the name suggests soft matte, rightly it is not a pure matte lipstick. 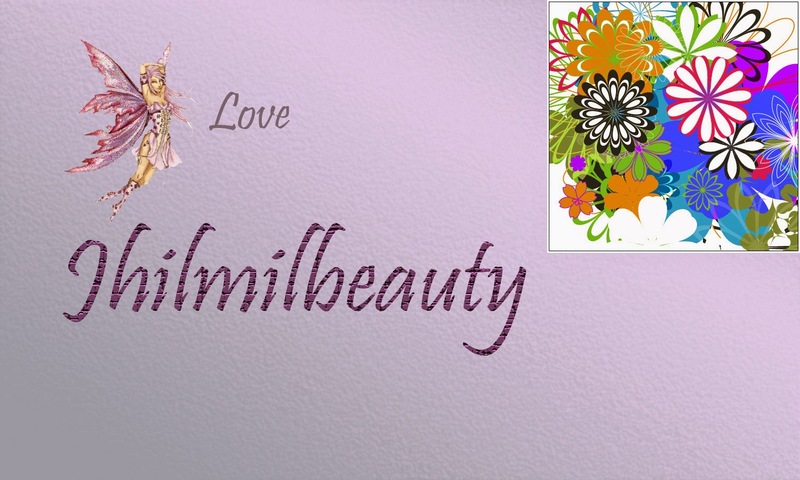 Being a supporter of pure matte lip colors,it was a bit difficult for me to adjust with the formula.However,when I did,I really became obsessed. It has some creaminess to it which eventually fades out. 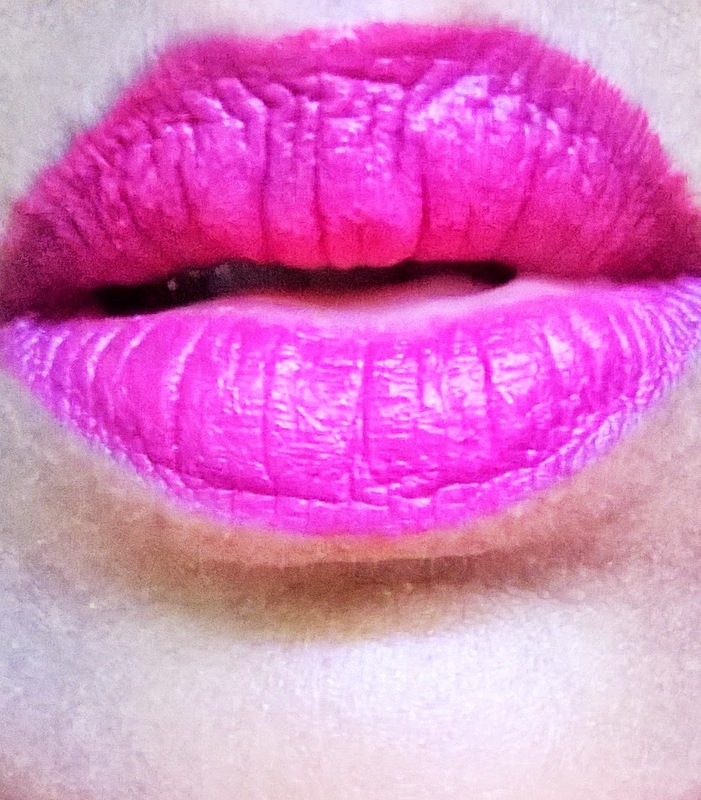 The lips become matte in texture without the dryness. However the lips remain moisturized for long. 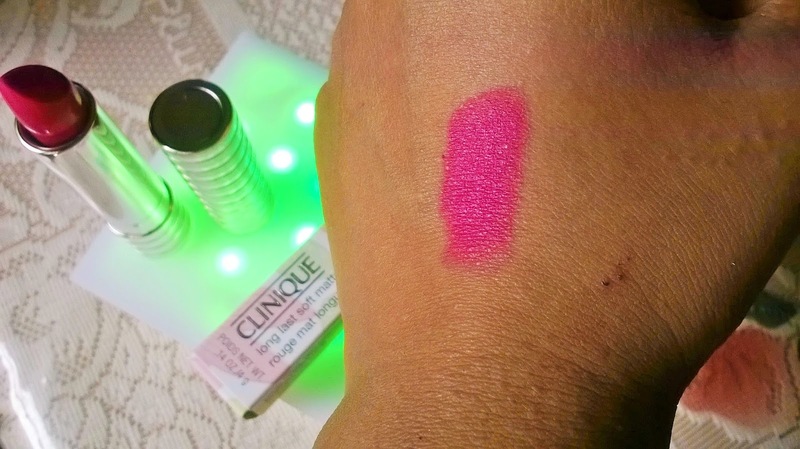 The Clinique Long Last Soft Matte Lipstick in Matte Magenta does not bleed but it transfers a lot. I can find its traces on cups and handkerchiefs whenever I use. And it does not stay for a really long time as claimed. The Colour looks amazing specially it will be great to wear for festive occasions, but I wish the staying power was that great. Clinique Long Last Soft Matte Lipstick in Matte Magenta is a bright beautiful shade suitable for olive, wheatish & dusky beauties. It is very hydrating but has the problem of transfer. 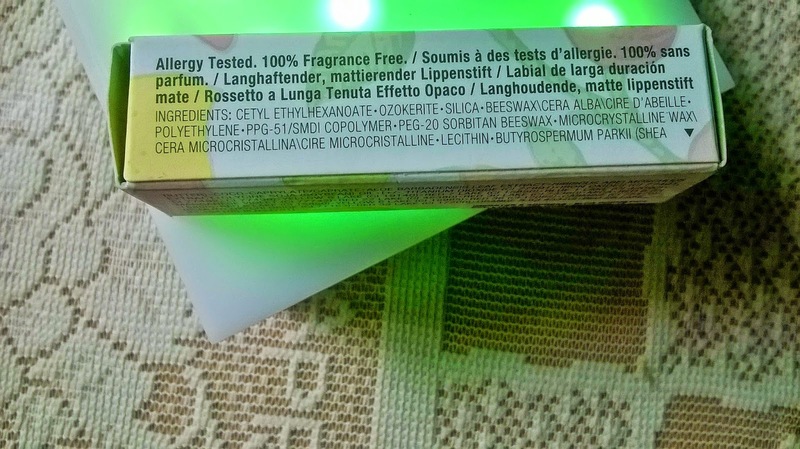 However, it is a good purchase for its unique non-drying formula that keeps the lips conditioned for very long time.